Web page of the Matsunaga Laboratory which is a creator of innovative antennas, a specialist in practical propagation analyses and a pioneer of the Terahertz-wave technology. 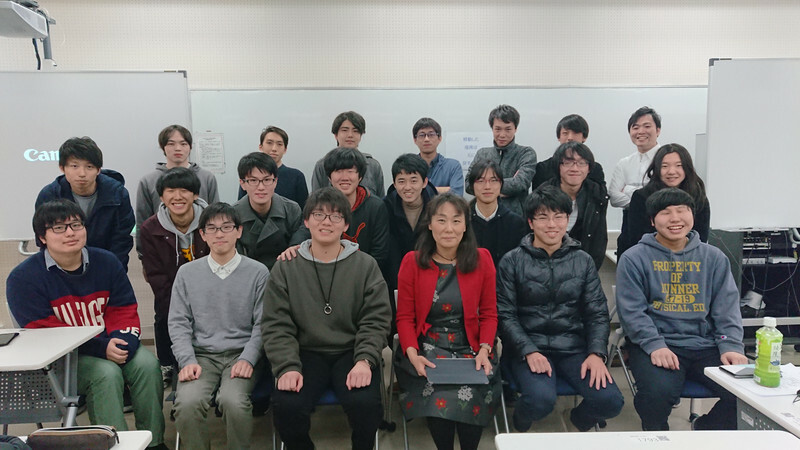 Prof. Matsunaga and her Matsunaga Laboratory have moved to Tokyo University of Technology in April, 2017. This is the Web page of Matsunaga's EMW (ElectroMagnetic Wave) research laboratory. The current location of the laboratory is at Hachioji-city, Tokyo, Japan. (I have moved the belonging University in April, 2017.). In this Web site, you can catch the information about detail information of our lab and activities of Laboratory members.